El Diario de León has published an interview with Juan Molins, CEO of Antibióticos de León SLU. 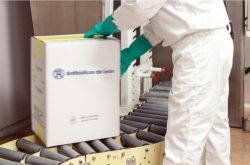 El Diario de León has published a report on the improvement of the predictions of Antibiotics of León SLU. El Diario de León has published a news article on Antibióticos de León SLU. 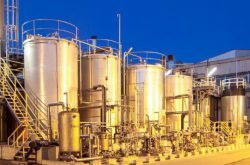 El Norte de Castilla has published the news of the reopening of Antibióticos de León with the support of Black Toro Capital.